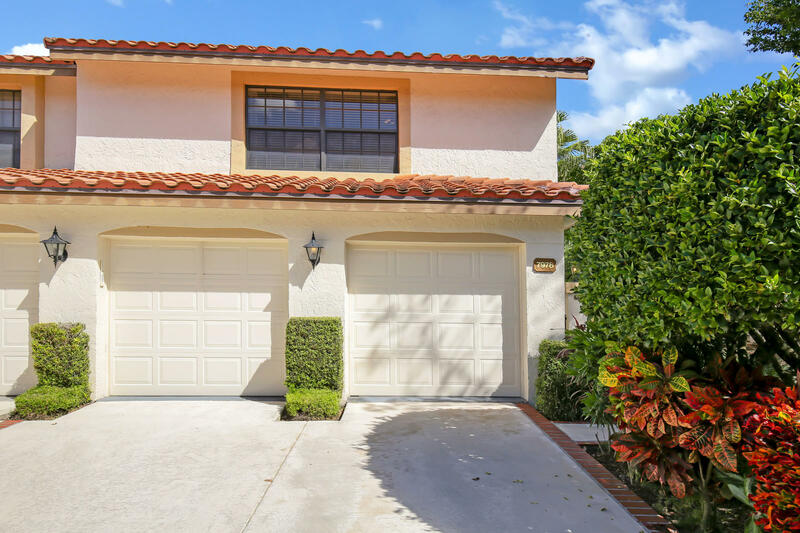 All LA MIRADA AT BOCA POINTE homes currently listed for sale in Boca Raton as of 04/21/2019 are shown below. You can change the search criteria at any time by pressing the 'Change Search' button below. "Well maintained two story townhouse with lots of upgrades throughout. Glass enclosed Florida room with large storage closet. Motion detector security light in back of the house. Wood laminate flooring in kitchen, Florida room, half bath and stairs. All solid wood doors throughout. Security storm front door. 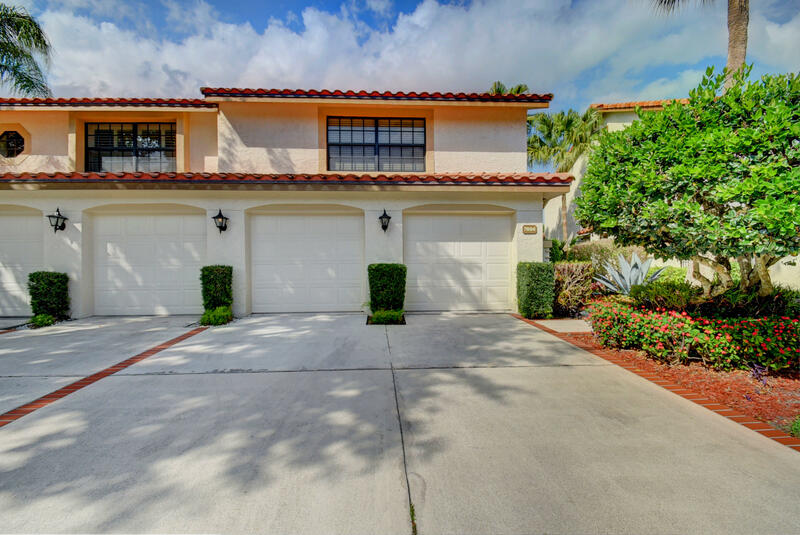 A wonderful house is quiet neighborhood within Boca Pointe. Membership is optional at the Club of Boca Pointe. House has a CO detector on second floor." "!! !GREAT OPPORTUNITY UPGRADED TOWNHOME ON PRIVATE CUL-D-SAC LOCATION. REDONE KITCHEN WITH GRANITE AND TOP APPLIANCES. SPECIAL LIGHTING THROUGHOUT AND 25 FOOT TERRACE / FAMILY ROOM AND AN A/C IN GARAGE!!! OWNER SAYS SELL NOW!!!"